So I’ve fallen a little behind on my Christmas cards…as most of you know because you haven’t gotten them yet. They came in yesterday and I’m going to be busting my hump to get them out today. However, I realized when they came in that I didn’t order enough…BY LIKE 100!!!! So we are going to do a little redesign and those of you who don’t get yours in the next couple of days will be getting a Happy New Year Card. Of course I will also post them both on the blog for all to see as soon as it’s time. If you would like to be on the Christmas card mailing list, please send me an email with your address and I will be happy to send one over to you….but you’ll be in the 2nd wave of cards. Safe travels to all this week. Merry Christmas! I just wanted to post a quick picture of Noah at Hallowwn. I’m pretty proud of this costume. Hey Everyone! I know I’ve posted a TON today and I’ll hopefully post a ton tomorrow as well. I guess it’s a good thing and it means that I’m working my way through my lengthy to-do-list. 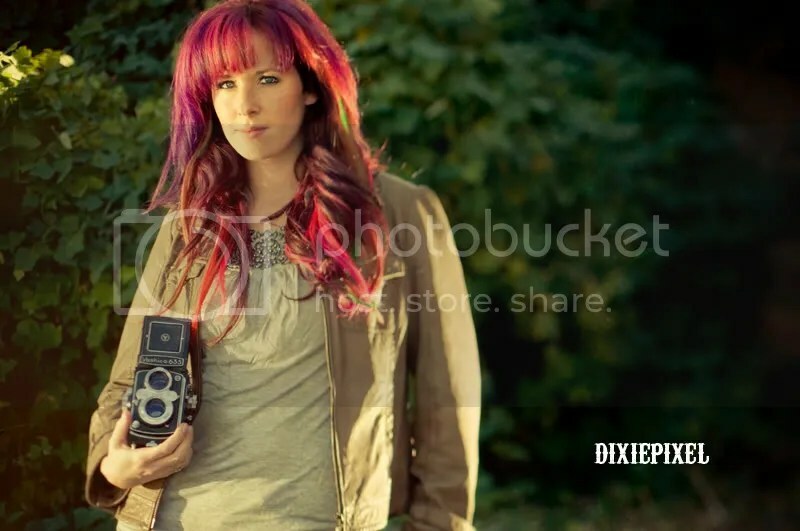 Last Wednesday Adam, Noah, and I met up with the super funky photographer Tara Kneiser of Dixie Pixel Photography for our Pay It Forward Session. For those of you who haven’t heard of the PIF Project or otherwise known as “Roadside Families Project“, it’s a project for photographers by photographers. Since we all know that the cobbler’s children have no shoes, we are trying to make sure photographers don’t fall into the same category. So John Michael Cooper of Alt-F Photography has started a pay it forward project to get photographers out from behind the camera. 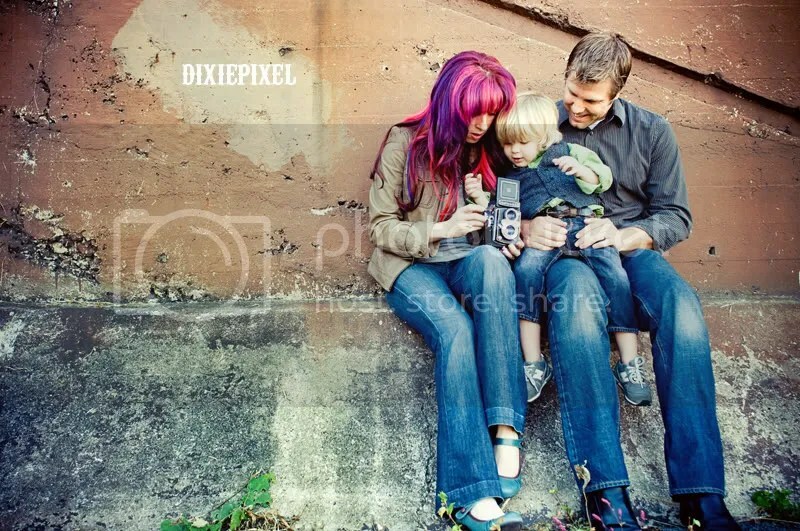 Each photographer’s family that is photographed must photograph another photographer’s family in return. Tara and I attended the Alt-F 1 day workshop in Atlanta together back in August and JMC photographed Tara’s family. In turn, Tara has shot the Hopes of Hope Photography as well as us. Now it’s my turn. 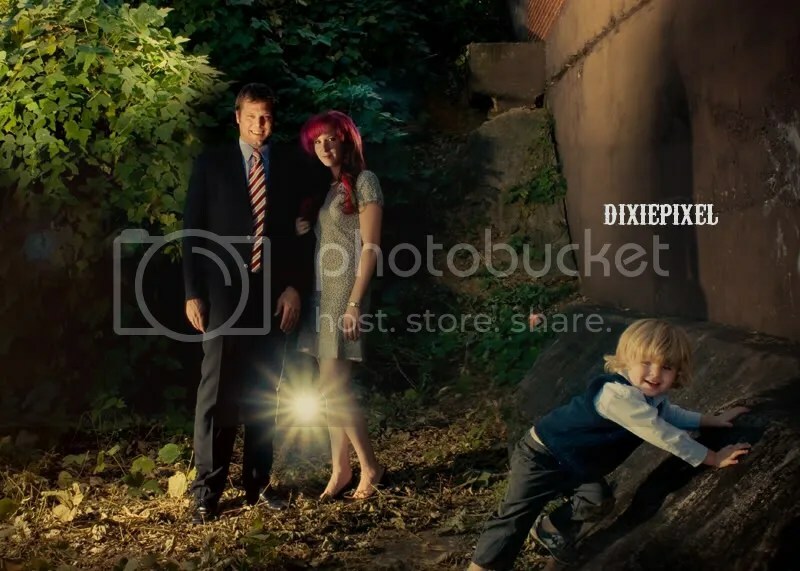 If you are a photographer and would like to have pictures of your family taken, email me! I have 30 days to pay it forward. Remember that you MUST spread the love. If I do your pay it forward session, you HAVE to pay it forward to another photographer within 30 days. Here are a few shots from our session. You can see the rest on Tara’s blog HERE. Our in home therapist, Carmen, came to see us today for our weekly visit. We always look forward to her coming because she’s done such an amazing job with Noah and he’s really taken to her. When she came a couple of weeks ago, we went over some goals that he’s reached to get an idea of how far he’s come. So she had the results tonight. With almost 2 months of work, he’s made about 3 months worth of improvement! In most areas, he’s at about where a 24 month old should be except for speech which he’s at about where a 15 month old is. The biggest improvement though was in the social area. When we first did the evaluation, he registered at about a 16 month old and this time he registered as a 24 month old!!! Yes, he’s still behind by about 7 or 8 months (according to whoever the experts are), but the social area is where most of his autism red flags were….AND HE’S COME SO FAR IN THAT AREA!!!!! We still haven’t had an autism evaluation, but I think that this speaks volumes about how much he’s improved. I’m so proud of him!! !